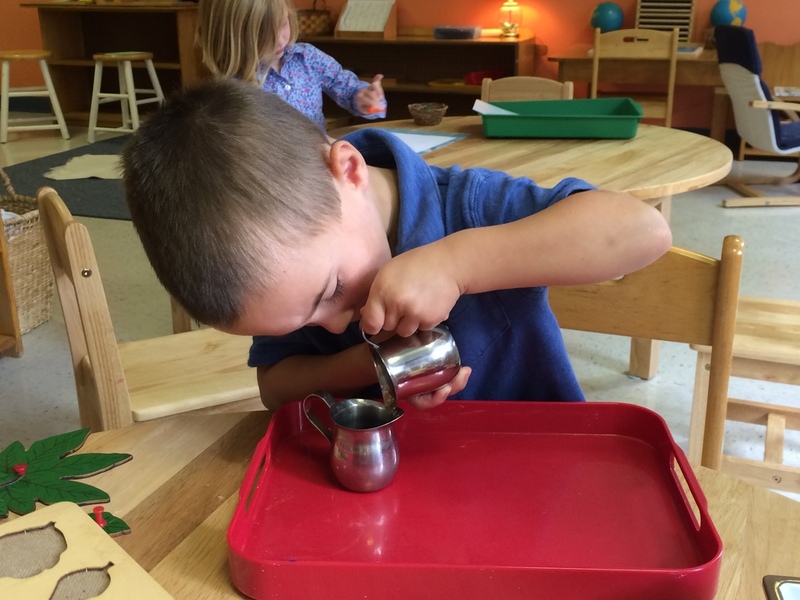 Tara Montessori's Pre-School and Kindergarten Program balance independent activity with group work to provide ongoing opportunities for problem solving, child-to-child teaching, and socialization. Children are challenged according to their individual ability and gently encouraged towards active participation in our accelerated academic curriculum. Depending upon the lesson and individual child's needs, instruction may be delivered one-on-one, in small groups, or to the whole class. 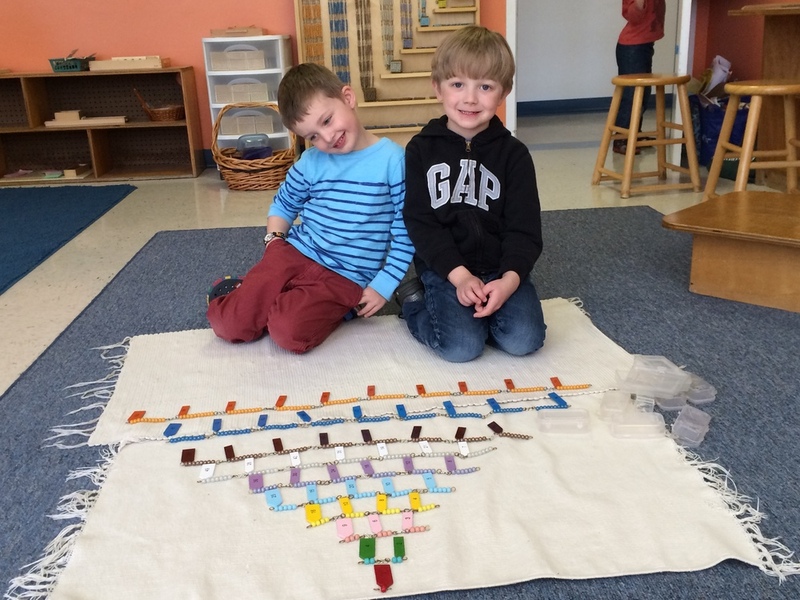 In classic Montessori style, the classroom is natutally engaging and arranged according to subject area. These materials are colorful, appropriate in size and dimension for little hands. All materials and lessons are designed to promote cognitive growth. 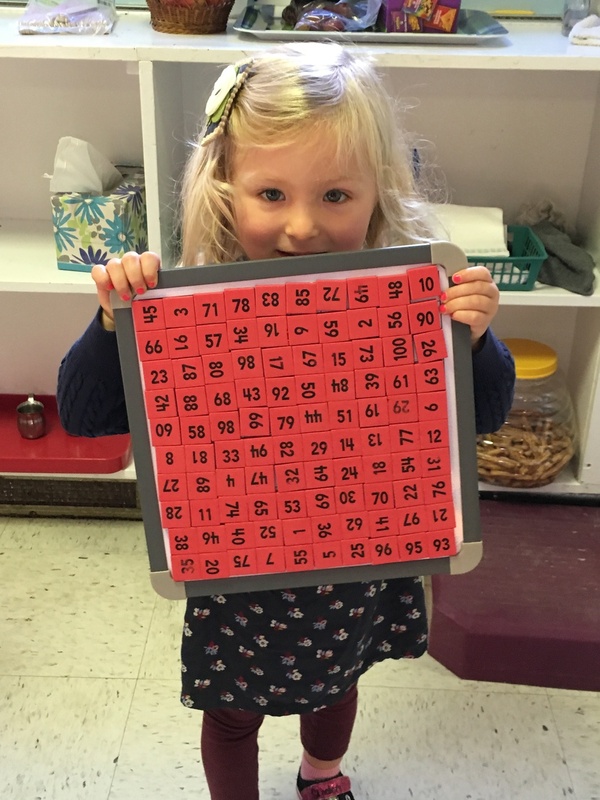 Children are free to move around the room to explore ongoing play-based and experiential learning opportunities in math, language, science, history, geography, art, music, and other subjects.